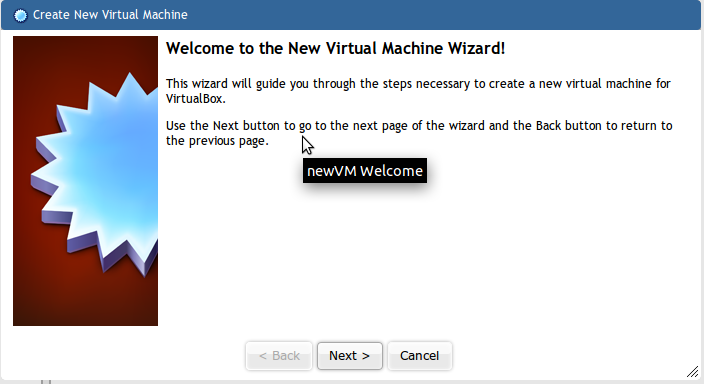 Creating virtual machines is easy on a workstation with a nice gui interface, but what about if you want to do this on a server install that has nothing but a command line. 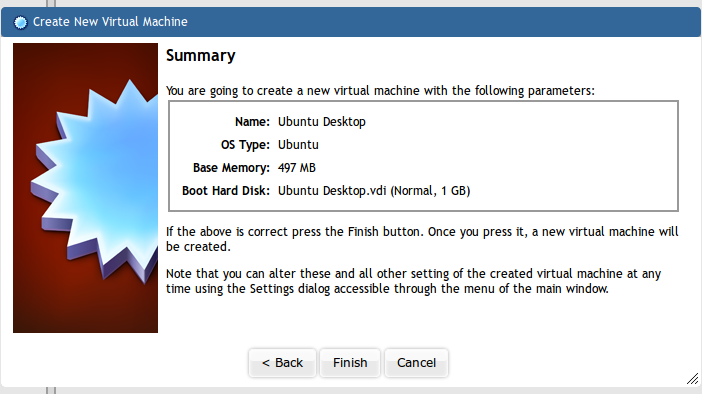 This tutorial goes over installing a headless Ubuntu 10.04 server with phpvirtualbox to manage your virtual machines. From start to finish the set up takes about a hour to complete. 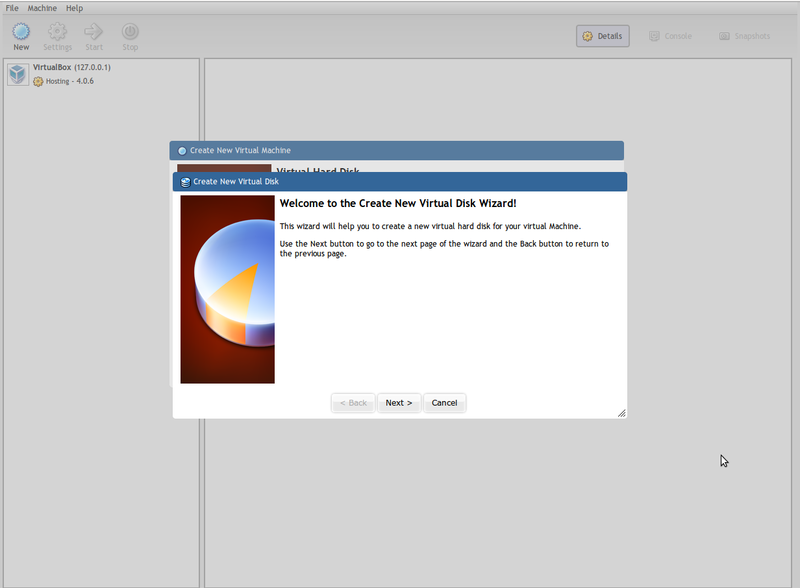 The following are the steps I took to complete the install, most came from the documentation for phpvirtualbox. Now we need to install Virtualbox, Apache2, PHP5, Unzip and OpenSSH server. Apache2 is the web server that will run phpVirtualBox. 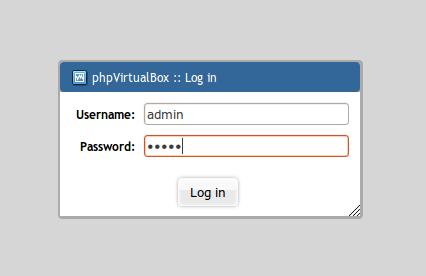 PHP5 is the programming language that phpVirtualBox is written in. Unzip is to unzip phpVirtualBox after it has downloaded. 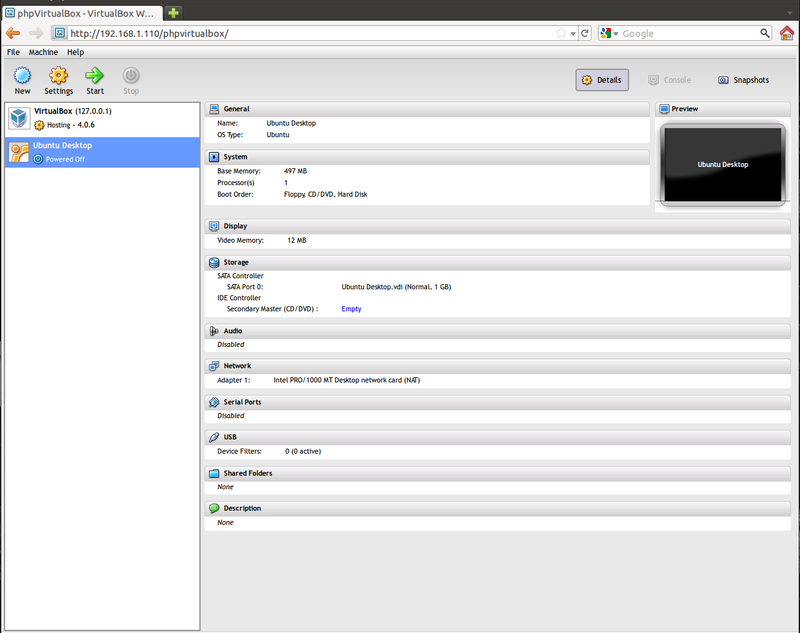 OpenSSH server will allow you to manage the server from another workstation. Once this is installed the actual server does not need a monitor, or keyboard. 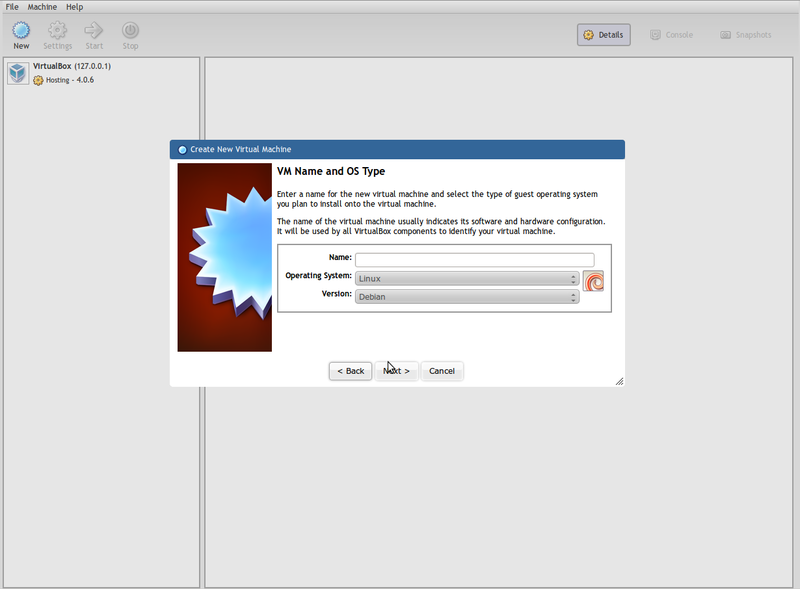 Now we are ready to download phpvirtualbox. 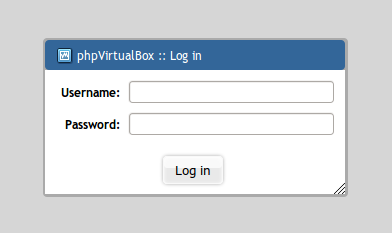 Copy the phpvirtualbox files to the folder /var/www/phpvirtualbox. This directory is the default set in Apache2. You can change this in the Apache2 configuration file if you need to, but that is outside of the scope of this. Use the Apache documentation for help - http://httpd.apache.org/. 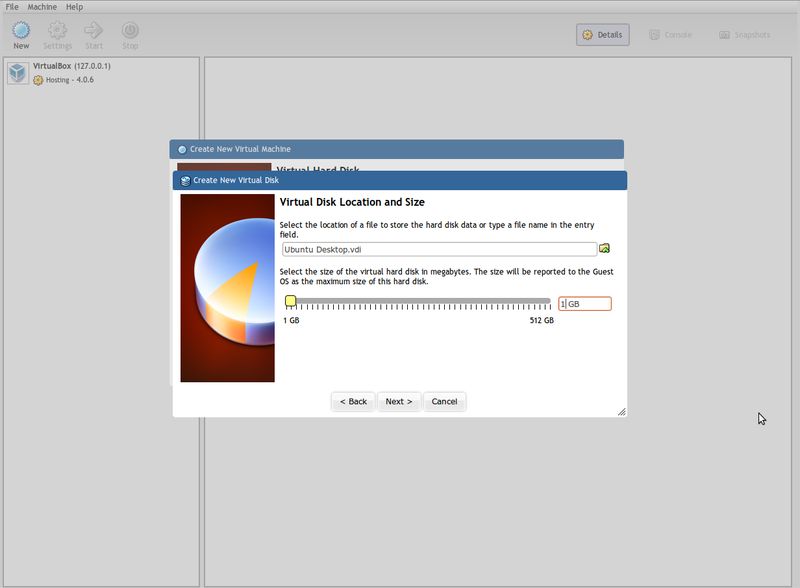 Download VirtualBox Extension Pack. 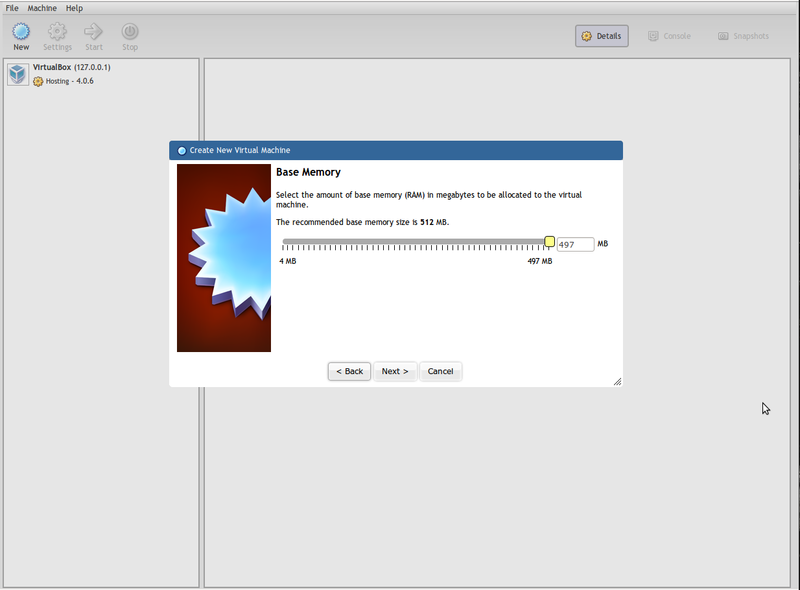 This package installs what you need to do remote desktop into the virtual machines. Here you will need to use the username admin with the password admin to access the web interface. Once you are logged in you can change the admin password using File > Change Password or create new users under File > Preferences > Users. 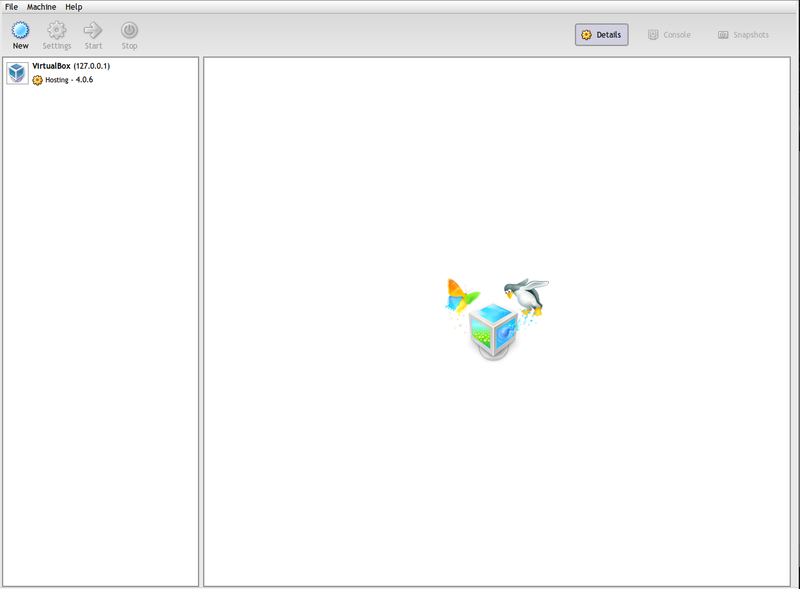 In the following screenshots everything you see is in the browser window, except the Terminal Server client. My servers IP address is 192.168.1.110. 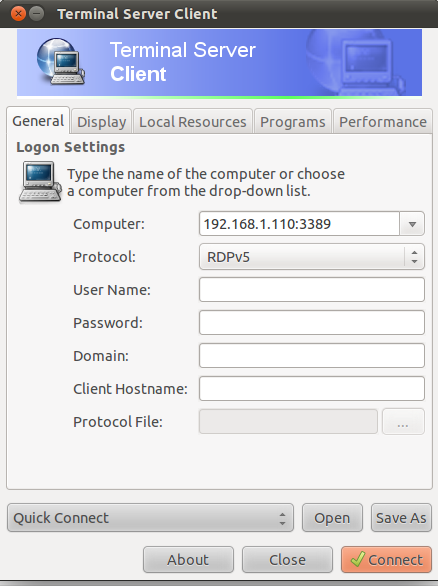 You will notice that when I RDP to a virtual machine hosted on this server, I use the servers IP address and add a port number. 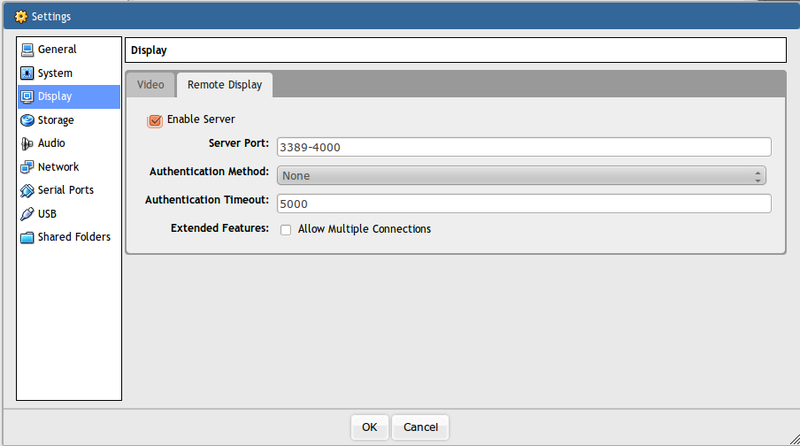 The port number controls which virtual machine I RDP into. 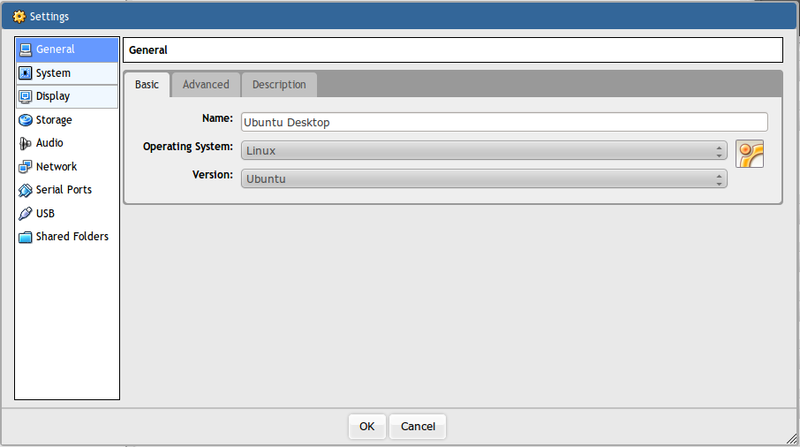 Just for reference, the Guest Additions iso is, by default, located at /usr/share/virtualbox/VBoxGuestAdditions.iso.